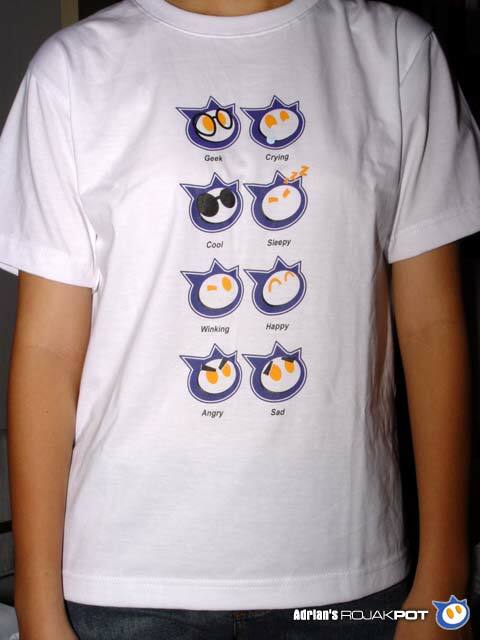 ED#27 : The ARP Second Edition T-Shirts! Alright! 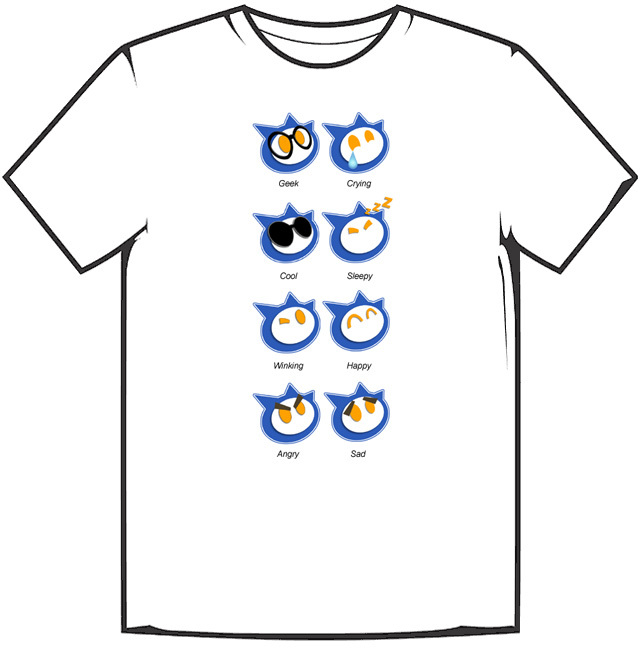 We finally have the new t-shirt designs out! Check them out! I Want To Buy A T-Shirt! 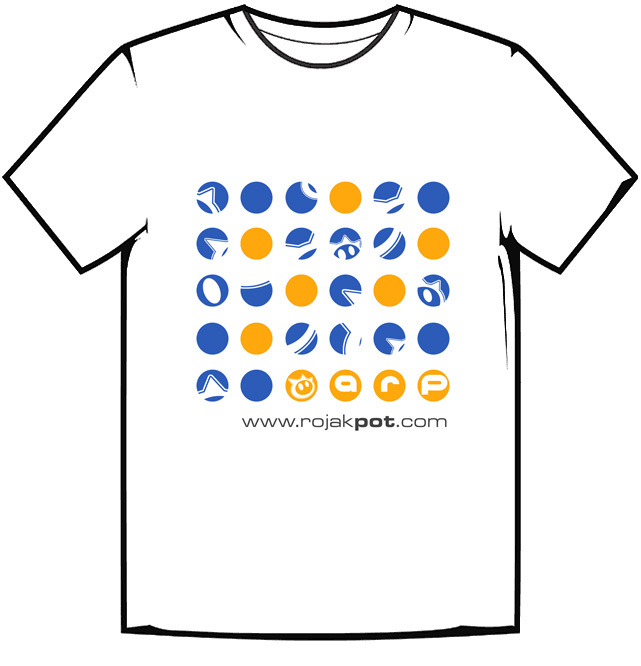 Please e-mail Chai (chai @ rojakpot.com) or PM him in the forums if you wish to buy any of the ARP t-shirts. Please furnish him with your address so that he can tell you how much it will cost to have it delivered to you. 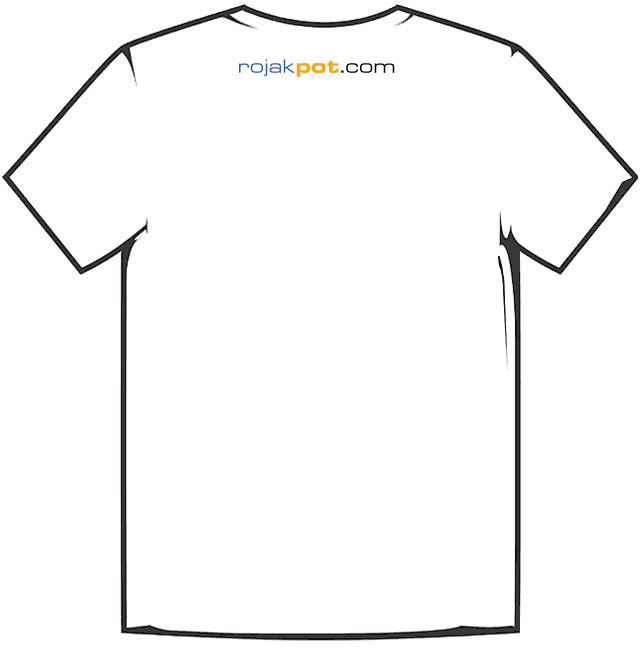 Those staying in the Kuala Lumpur or Petaling Jaya can opt to collect the t-shirts directly. We will deliver by mail to everyone else.